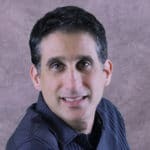 The Florida Highway Patrol (FHP) is investigating an overnight crash that killed a good samaritan, 59 year-old Wesley Weysham, Jr of Northport, Florida. Weysham was employed as a paramedic firefighter for Sarasota County. 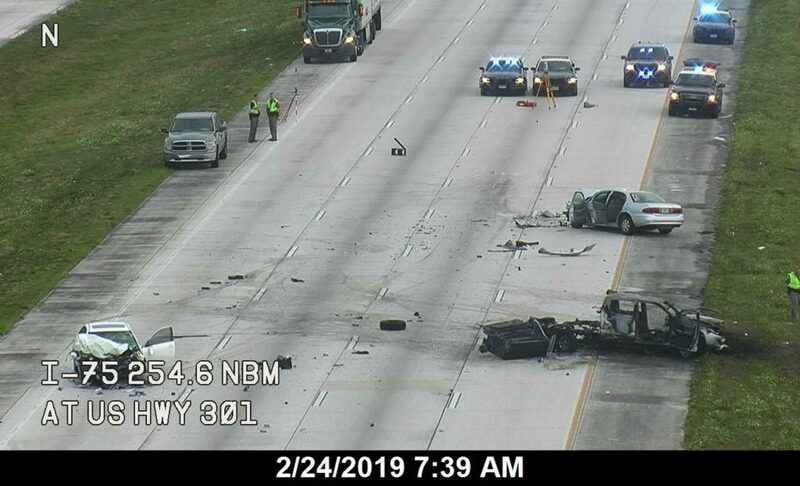 The crash occurred at approximately 4:39 a.m. on Sunday, February 24, 2019 in the southbound lanes of I-75 near US-301. 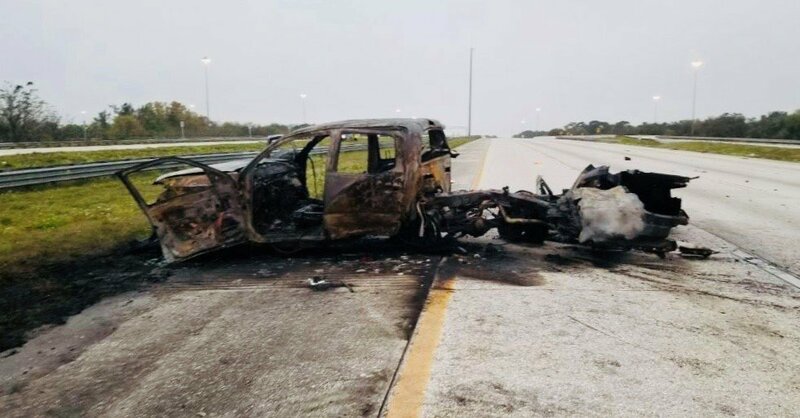 According to FHP investigators, 32 year-old George Evans, III of Ruskin was traveling southbound on I-75 and for unknown reason, stopped in the inside travel lane near the 254 milepost. FHP reported that Evans was impaired and under the influence of alcohol while operating a 2018 Toyota Tacoma. 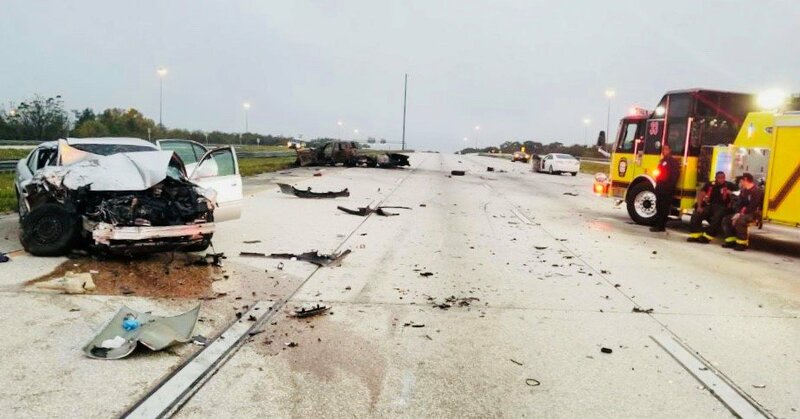 Veronica Gonzalez, 31 year-old of Ruskin was driving a 2003 Buick LaSabre southbound on I-75. Police say Gonzalez was unable to observe or stop in time to avoid colliding with the stopped Tacoma. 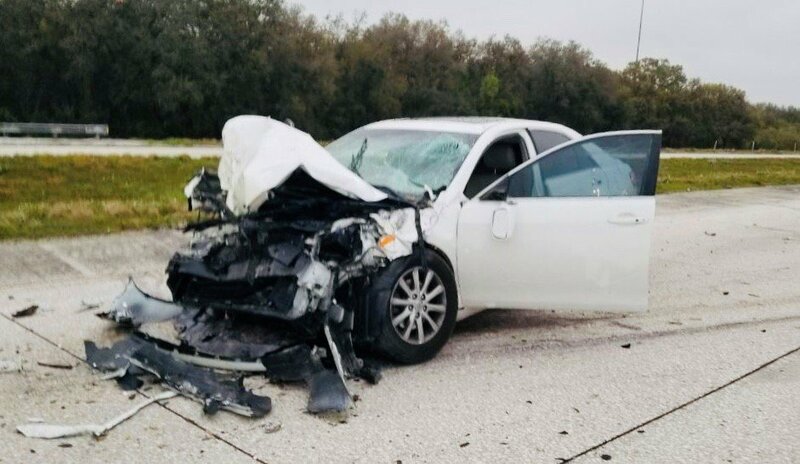 As a result of the collision between the cars, a good samaritan, 59 year-old Wesley Weysham Jr. who was traveling southbound on I-75, stopped and came to the aid of Evans. Weysham extricated the driver to the inside shoulder to provide medical care. Weysham suffered fatal injuries at the scene of the crash. The Tacoma caught fire and burned completely after being struck by the Camry. Evans was transported to Tampa General Hospital for minor injuries. Gonzalez was transported to Tampa General Hospital with serious injuries. Flores was transported to St. Joseph’s – South with minor injuries. Investigators say charges are pending and police only reported impairment on the part of Evans.